Shooter War Word templates - Trigger war still pressed. In the background the soldiers shoot at the enemy, as well as visible light - the cause of the war. 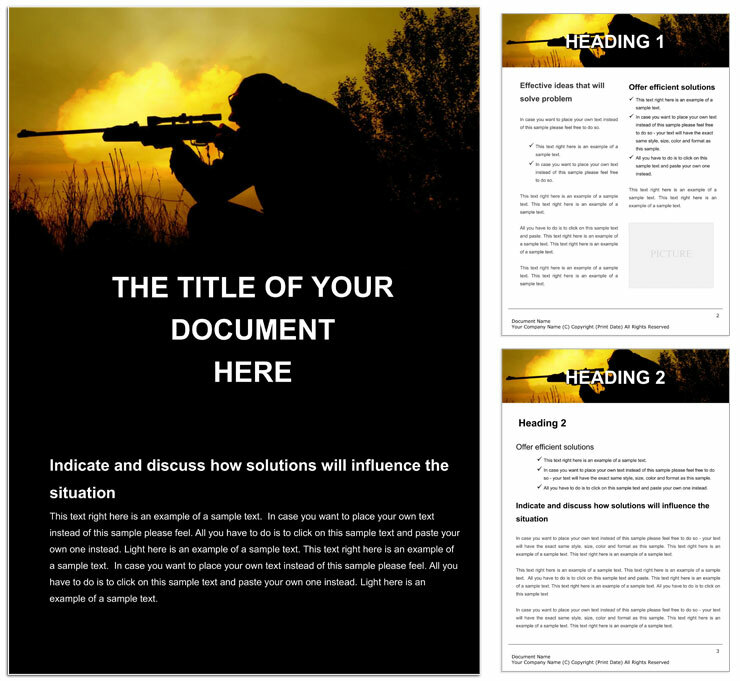 Download Shooter War templates for Word documents.